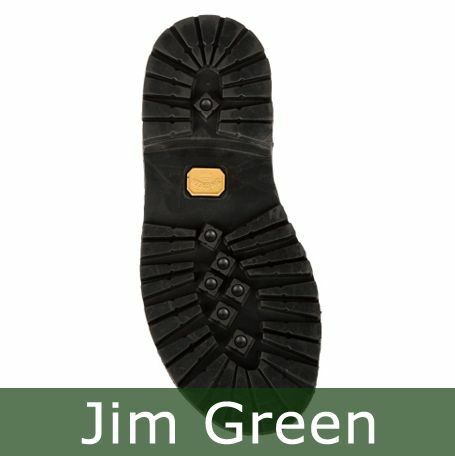 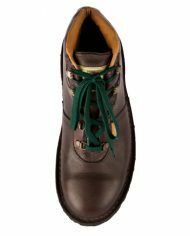 We realize that buying footwear online is a daunting task and we are often asked to recommend a size by new Jim Green customers. 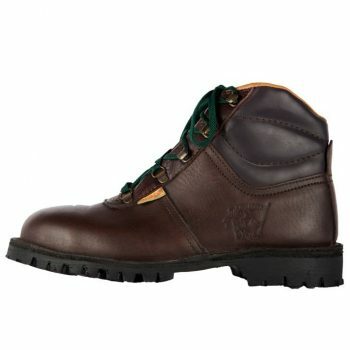 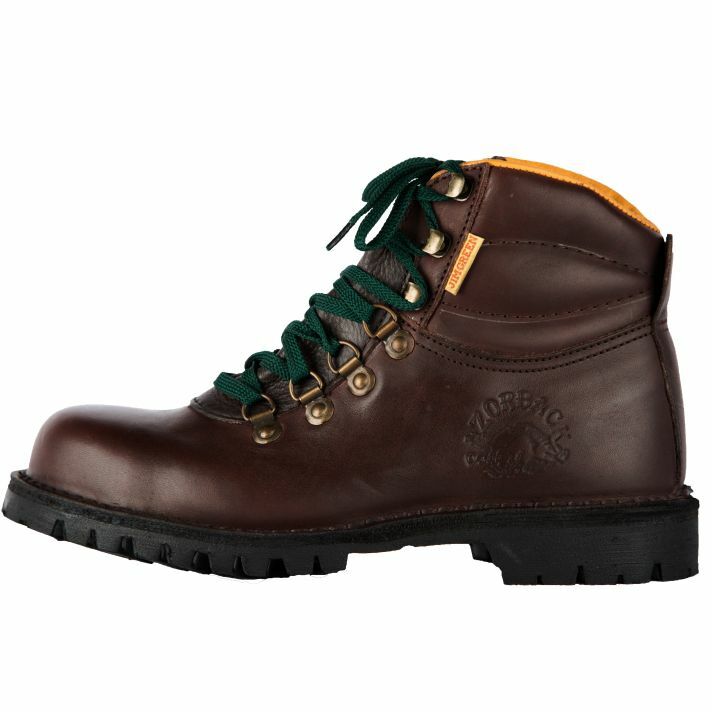 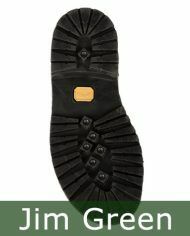 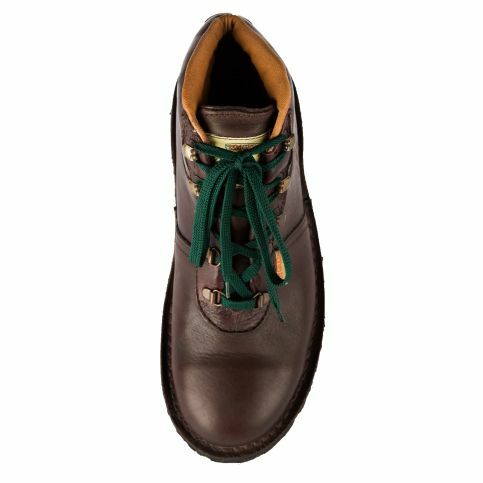 If you happen to purchase a pair of Jim Green boots online and they do not fit, we will happily exchange them for you. 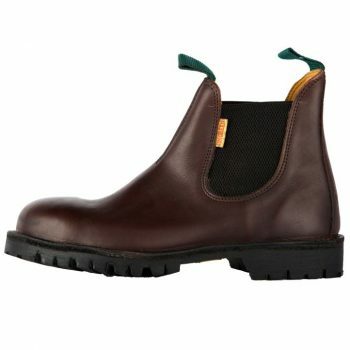 If the measurements fall in-between the lengths provided, we do offer half sizes on certain styles. 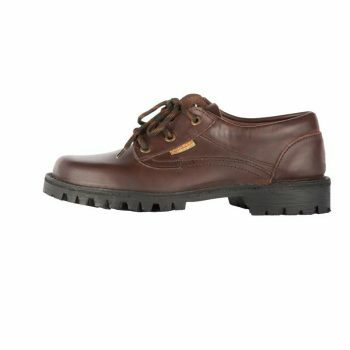 We can recommend a size but we can’t guarantee the fit.